The group is back on the road..making stops at some major European festivals and hitting the West Coast of the U.S. This Canadian post-rock band will be touring with their album, Allelujah! Don’t Bend! Ascend!. They released the album last October. Godspeed You! 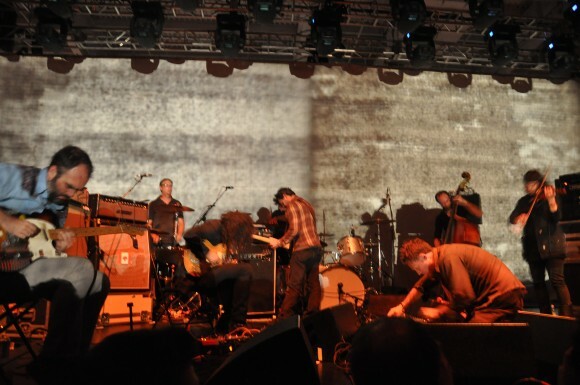 Black Emperor will appear at the Polish OFF Festival, the Swedish Way Out West Festival and more, before heading to Vancouver and down the West Coast.